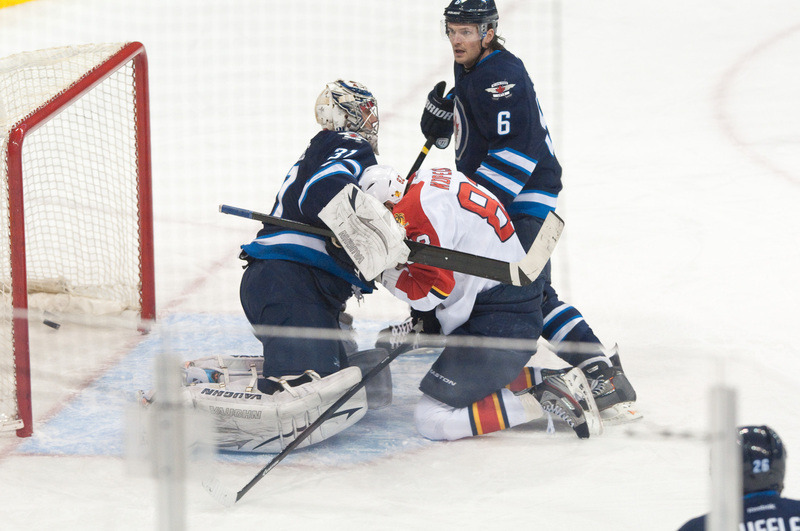 It came down to the final game of the regular season for the Winnipeg Jets, with a playoff berth dangling just out of reach. Hosting the Montreal Canadiens in the 48th game of a lockout-shortened season, the Jets not only needed to win but also had to count on either the New York Rangers or Ottawa Senators to lose out. For the Jets part, they did everything within their control to keep their Stanley Cup dreams alive. Through the first two periods the Jets led Montreal 2-1 on goals from James Wright and Blake Wheeler, heading into the locker room with their playoff chances still in tact. Meanwhile in the Eastern Conference, both the Rangers and Senators went into overtime in their games against the Carolina Hurricanes and Washington Capitals, respectively. 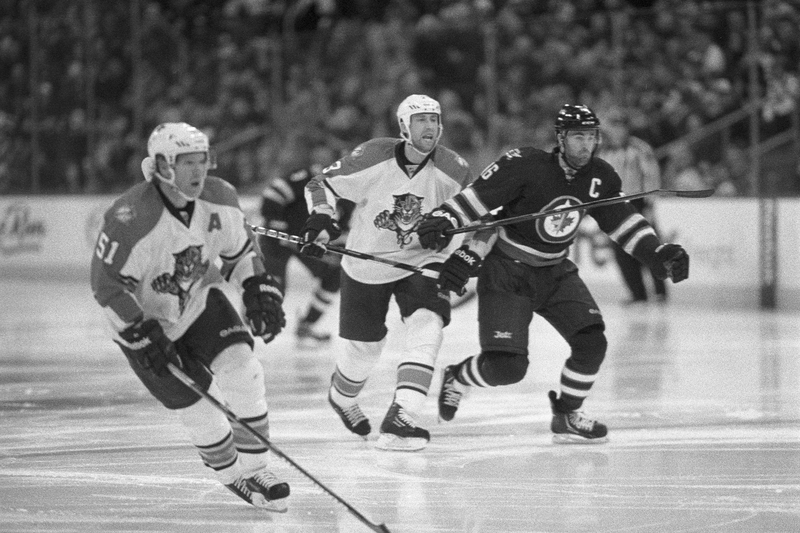 Both New York and Ottawa won, meaning that the Jets were eliminated before the start of the third. The news slowly spread through the Jets locker room that, win or lose, their season was over. 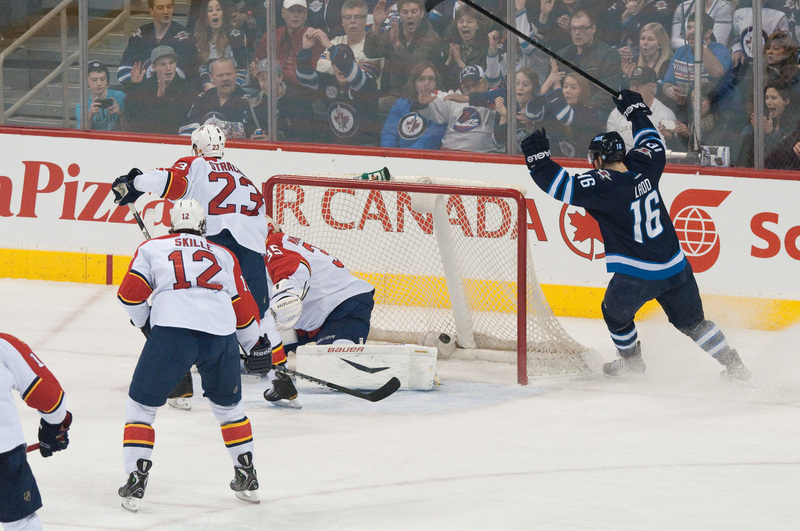 With all hope lost, the final twenty minutes of the Jets season was a sad display – both on the ice and in the stands. As the Canadiens came roaring back with three unanswered goals, the Winnipeg fans in attendance could barely muster a light applause until the final minute of the game. 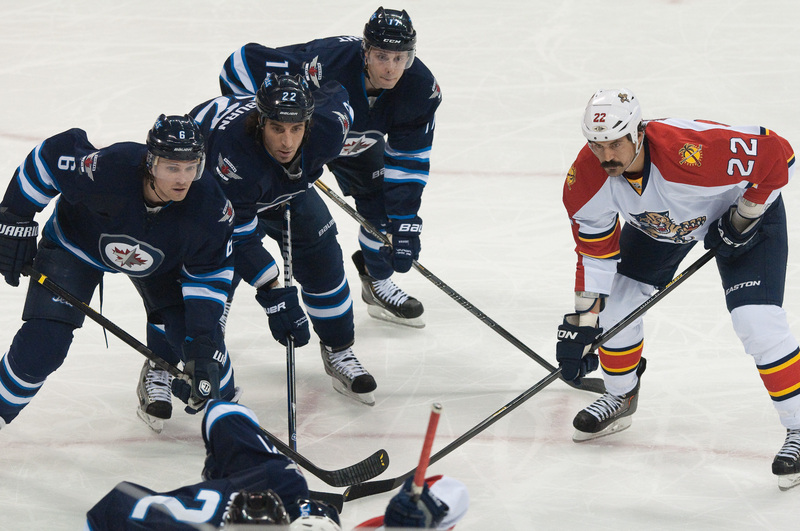 A two-time Stanley Cup champion, Jets captain Andrew Ladd was frustrated to be missing the playoffs for the third year in a row. He admitted that he expects management to make some roster changes. Looking at the Jets roster, and with the talent they have in the system, there are some moves to be made during the off-season. Their first move ought to be to let Ron Hainsey test free agency this offseason. Hainsey takes a lot of heat from fans, partially for his visible role as a player’s rep for the NHLPA during the lock out and partially due to his at-times lackluster play. But it’s his $4.5 million cap-hit—a remnant of this franchise’s time in Atlanta—that needs to be addressed. If the Jets do re-sign Hainsey, they should sign him for whatever the open market determines his worth to be. Up front, the Jets could do with letting unrestricted free agent forwards Nik Antropov and Antti Miettinen go unsigned and instead focus on re-signing role-players like Anthony Peluso, Kyle Wellwood, and recent acquisition Mike Santorelli to new contracts. 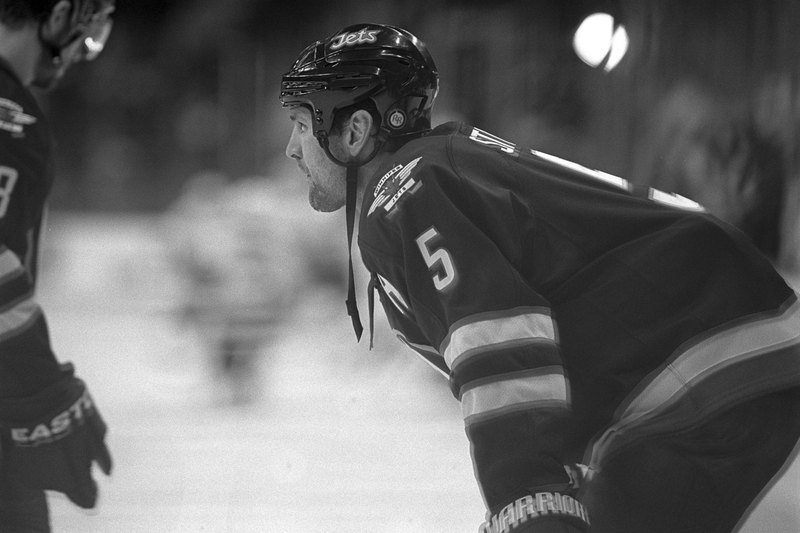 Top forwards Blake Wheeler and Bryan Little are restricted free agents heading into 2013-14 and should be a major focus for Jets management over the next few months of negotiations. Meanwhile, Jacob Trouba seems poised and ready to make the jump to the NHL, which should add some grit and firepower to the Jets blue-line. With Zach Redmond and Tobias Enstrom healthy and back in the line up next year, the Jets defensive core looks promising moving forward. Mark Scheifele should be ready to make his full-time debut with the Jets and putting a playmaker like him on a line with Evander Kane might help both players develop into the superstars they both have the potential to be. Overall, the shortened regular season is one that Jets fans might be better off forgetting entirely. Next season should be an exciting new chapter of Jets hockey if general manager Kevin Cheveldayoff and company make the right moves this summer. NHL realignment means the Jets leave the weakest division in hockey and enter the new Midwest division featuring Chicago, Minnesota, St. Louis and Columbus (all teams ahead of the Jets in the standings right now) with a completely revamped playoff format.